It's been 25 years since Tim Cook graduated with an MBA from Duke University, and in recognition of this milestone the Apple CEO recently made a return to his alma mater as part of the institution's "Real Conversations with Real Leaders" sessions, which ran over the course of Friday and Saturday, April 26-27, 2013. As 9to5Mac reports, Cook gave advice to the "Real Conversations" audience at Duke's Fuqua School of Business, the school from which he graduated in 1988. 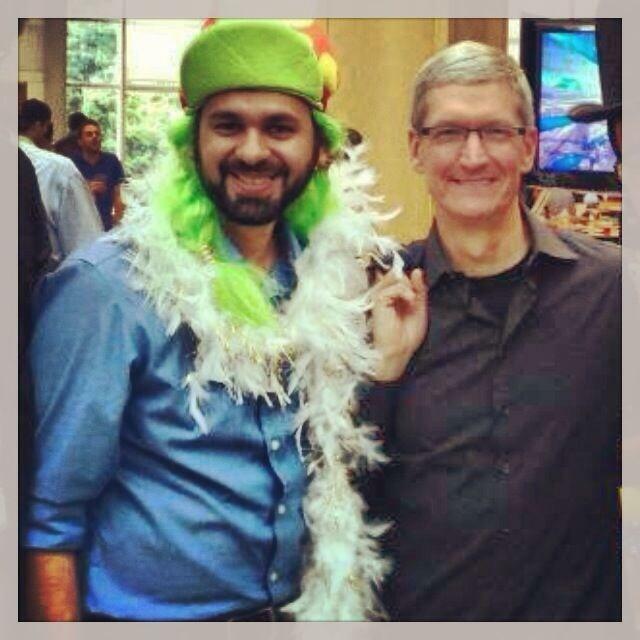 It was 10 years after earning his degree from Duke that Cook was hired by former CEO and Apple co-founder Steve Jobs. Duke's students, alumni, and staff were allowed to sit in on a "fireside chat" with Cook, in which he shared his opinions on Apple and on business practice, more generally. The Apple CEO is said to have advised his audience to "run to an opportunity, instead of away from something," and added that "one of the beauties about product development at Apple is that there isn't a process." 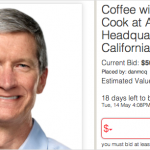 In other news, a charity auction offering a 30-60 minute coffee meeting with Tim Cook currently features a bid of $605,000, with proceeds going towards the RFK Center for Justice and Human Rights. 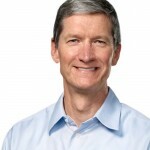 For further articles on Tim Cook, see: WWDC 2013 Announced, Tickets Go On Sale Thursday, April 25, Glassdoor: Apple CEO Tim Cook Still Popular With Employees, and Glassdoor: Apple CEO Tim Cook Still Popular With Employees.